For those of us who have "hit the boots" (or the equivalent system on your favorite bird) a few times in the last few days due to the ever-present seasonal 'charms' of in-flight icing, we thought a series of short tips form Cirrus Design's Scott Winter (yes, that IS his real name) might help us all to consider some of the realities of this time of year. So... here are the first of seven tips for dealing with icing. Y'all be careful out there! 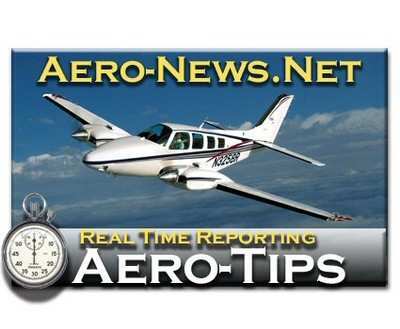 Aero-Tip #5: Remember to accurately evaluate weather before flight to identify safe areas of operations. 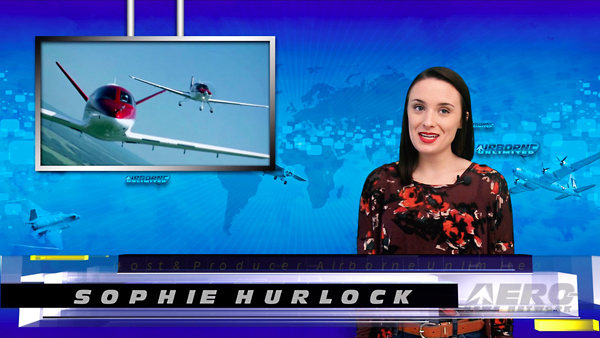 Tools such as pilot reports and AIRMETs are subjective and forecast, respectively. Pilot reports are a great means to determine the actual conditions of the atmosphere. These reports come from pilot's already flying. Pilot reports can help to confirm or negate the forecasted conditions. Pilot reports do, however, have limitations. These limitations MUST be understood if you want to accurately use the information they contain. When evaluating these reports, commonly referred to as PIREPs, remember that from the time they are issued, they are only getting older. There is no set time frame that determines their validity period, so you must determine if you think the report is still accurate. Most pilots use about one to two hours as a general rule. Aircraft size is another concern when working through PIREPs. 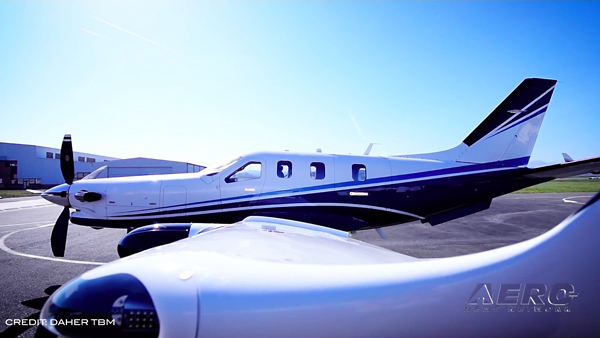 It is always best to find an aircraft similar to the one you will be flying. 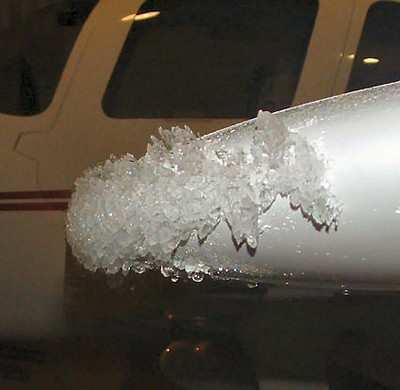 While it may be possible for a large airliner to report negative icing, it is important to remember they are larger and faster than our general aviation aircraft. These large aircraft are equipped with de-ice systems and simply from their speed, may have skin surface temperatures 2-4 degrees warmer than our aircraft. 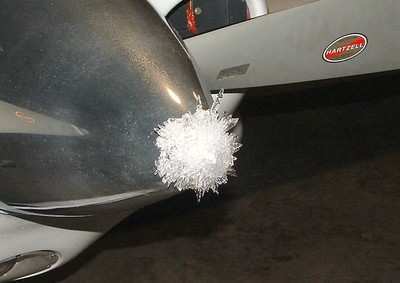 This could prevent ice from forming on larger aircraft that may pose a threat to our smaller airframes. Finally, when reviewing PIREPs, analyze how closely the PIREP is to your route of flight. Again, there is no regulatory distance which makes a PIREP valid. You must use honest discretion when determining if the conditions of the PIREP will honestly relate to your flight route. Scott is a member of the Flight Standards Department at Cirrus Design Corporation in Duluth, MN (one of those places that see more than its fair share of icing encounters). 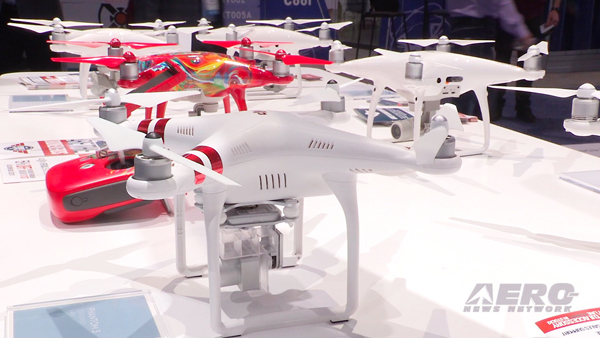 Born and raised in Milwaukee, WI, he discovered his passion for aviation at an early age. After obtaining his Private Pilot Certificate prior to his senior year in high school, he attended Minnesota State University, Mankato (MSU) and graduated with a Bachelor's degree majoring in Professional Flight. In December 2006, he completed his Master's of Science degree from MSU spending time focusing on aviation weather, scenario-based training, and visualization techniques to enhance the methods used to educate aviators.